ISR-affiliated Professor Miao Yu (ME) has been named director of the Maryland Robotics Center, effective July 2017. She succeeds Associate Professor Sarah Bergbreiter (ME/ISR), who has been director since January 2016. 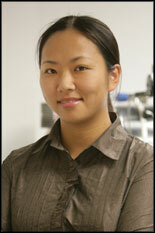 Dr. Yu is an affiliate faculty member of the Institute for Systems Research (ISR). She directs the Sensors and Actuators Laboratory, where technologies have been developed for fly-ear inspired sensors, bio-inspired robotic homing and navigation systems, system-on-a-chip multifunctional sensor platform, and miniature optical manipulation systems. These areas of expertise are very useful in robotics applications. 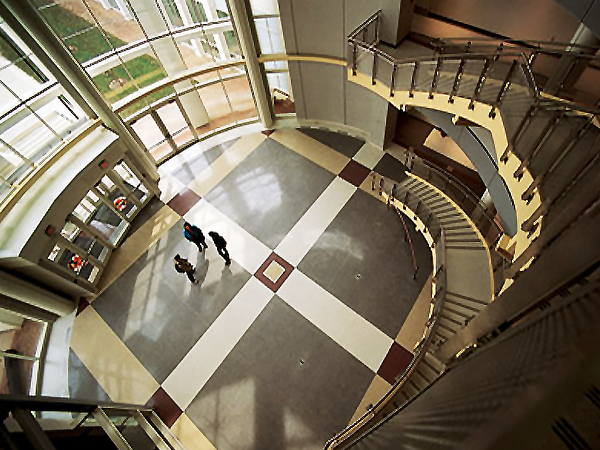 The Maryland Robotics Center is an interdisciplinary research center housed in ISR within the Clark School. 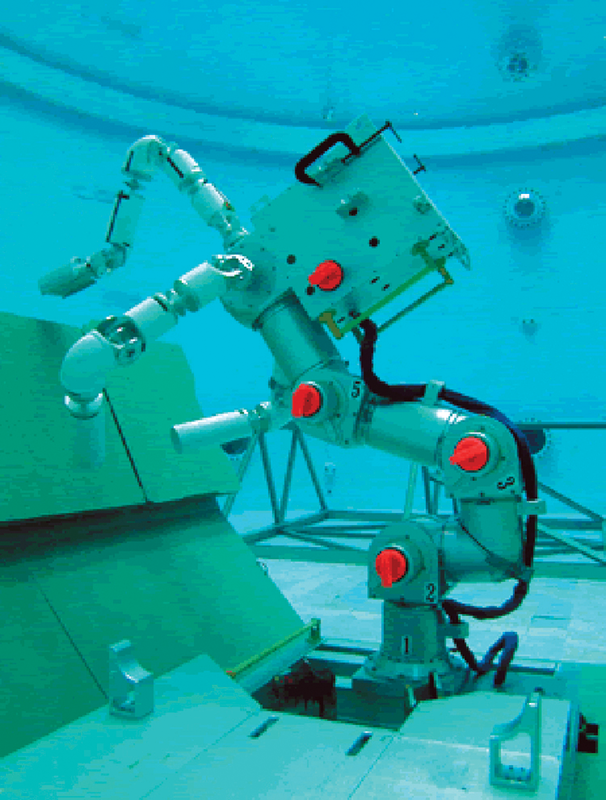 The center’s mission is to advance robotic systems, underlying component technologies, and applications of robotics through research and educational programs that are interdisciplinary in nature and based on a systems approach. The center's research activities include all aspects of robotics including development of component technologies (e.g., sensors, actuators, structures, and communication), novel robotic platforms, and intelligence and autonomy for robotic systems. Research projects in the center are supported by the major federal funding agencies including NSF, ARO, ARL, ONR, AFOSR, NIH, DARPA, NASA, and NIST. 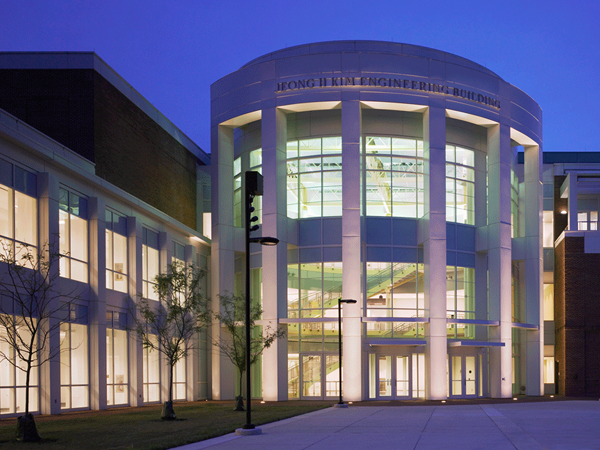 The center is seven years old and has gained national and international visibility for the University of Maryland in both research and education. During Dr. Bergbreiter’s tenure as director, the center’s Professional Master of Engineering and graduate certificate program in robotics doubled in size and has become one of the fastest growing programs in the college. 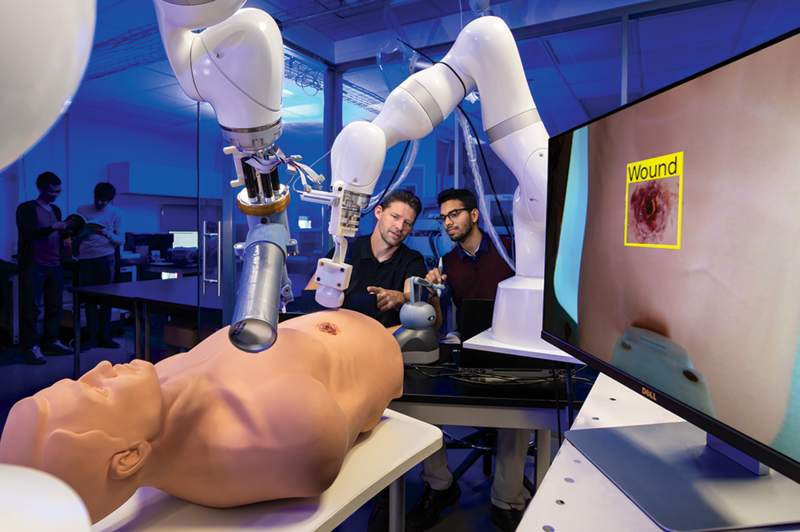 Under Dr. Bergbreiter’s leadership, the Robotics Realization Lab developed into a multi-user research and educational lab providing access to state-of-the-art equipment for students and researchers. 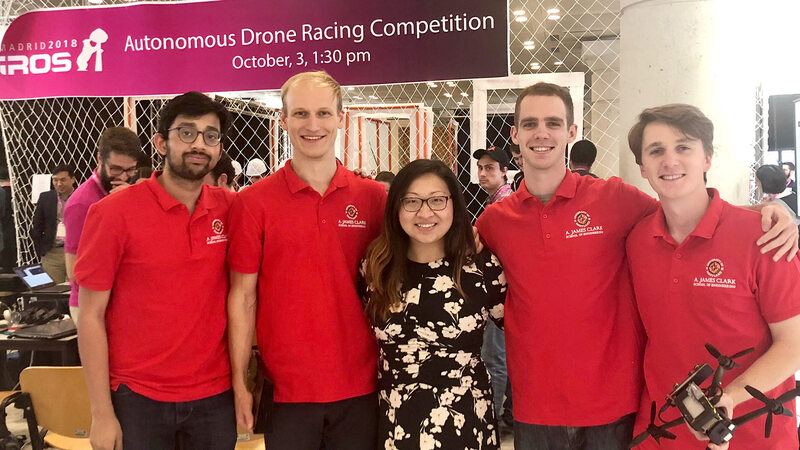 In addition, the University of Maryland is a member of $253 million federal Advanced Robotics Manufacturing Institute for the use of collaborative robotics in manufacturing environment. The center and its influence will continue to grow under Dr. Yu’s leadership, and her areas of expertise will inspire significant progress in smart materials and micro-optical systems extended into the robotics area. She will continue the progress of the educational program and strengthen the established areas of the center.